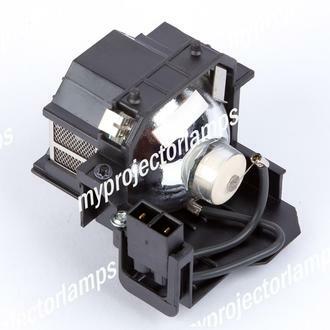 The Epson EB-410WE is made from ORIGINAL** parts and is intended as a replacement for use in Epson brand projectors and is a replacement lamp for the alternative projector models listed below. 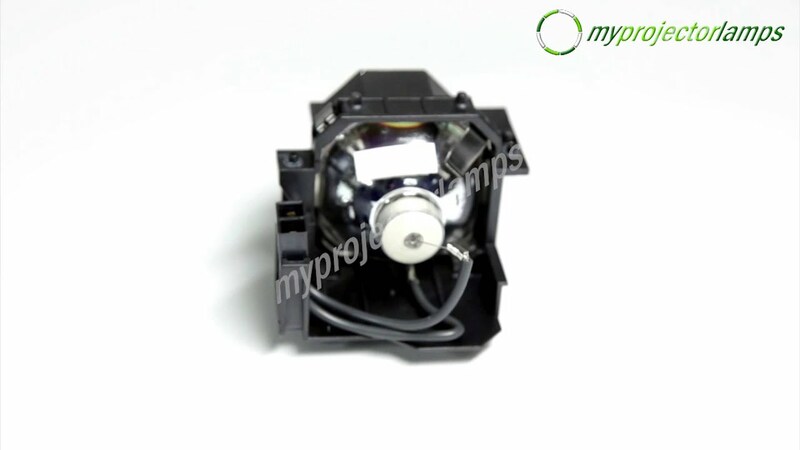 It has an average operating time of 3000 hours and includes a 170 Watt E-TORL lamp made by PHILIPS, USHIO or OSRAM. 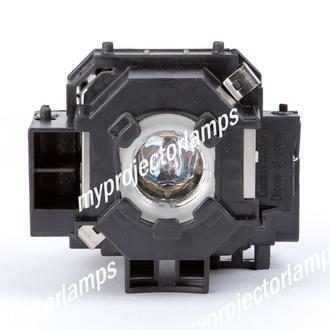 The MyProjectorLamp price is only $110.99 for the projector lamp. 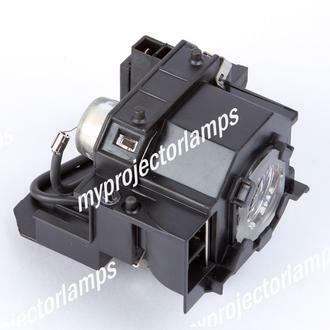 The Epson EB-410WE and projector lamp module both come with a full manufacturer warranty. Q Would I also need to replace the air filter ? Asked by trevor On Sept. 28, 2018, 2:06 a.m.
A Hello Trevor, thank you for your question. 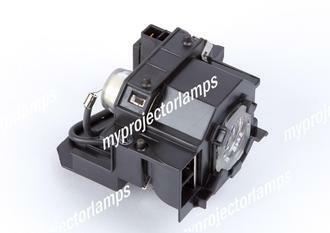 It is recommended to replace the air filter when the lamp is replaced. However, we have had many years of success of cleaning the air filter in our projectors at least once a month and only replacing it when the filter has already been washed to many times and the filter cloth on the filter is starting to become damaged. Answered by MyProjectorLamps On Oct. 9, 2018, 3:14 p.m.